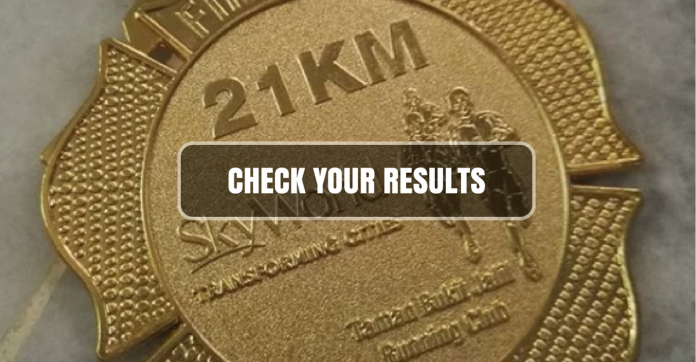 Results: Bukit Jalil Half Marathon 2018 | JustRunLah! 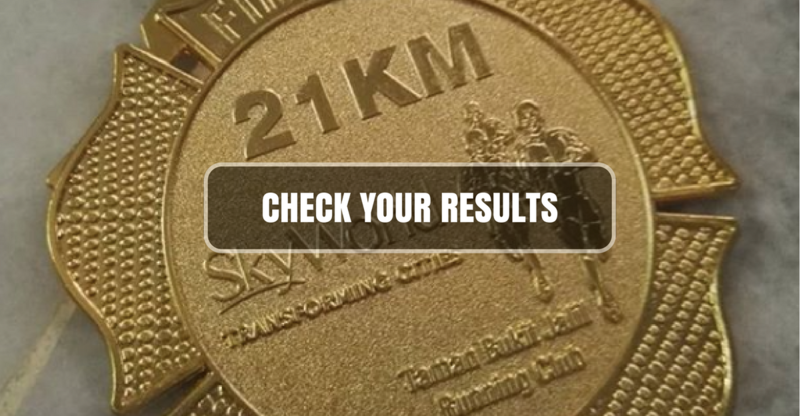 The 2018 edition of the Bukit Jalil Half Marathon took place Sunday morning and kudos to the organizers, all finishers, and volunteers. Everyone took to the streets of Bukit Jalil to challenge their limits and break personal bests. Now it’s time to wear proudly your finisher t-shirt, show your shiny medal, record your thoughts and photos on your running app, JustRaceLah! Watch this space as we will be bringing you updates as soon as they become available. You can keep track of all changes in real time and add your own comments via our mobile app, JustRaceLah!